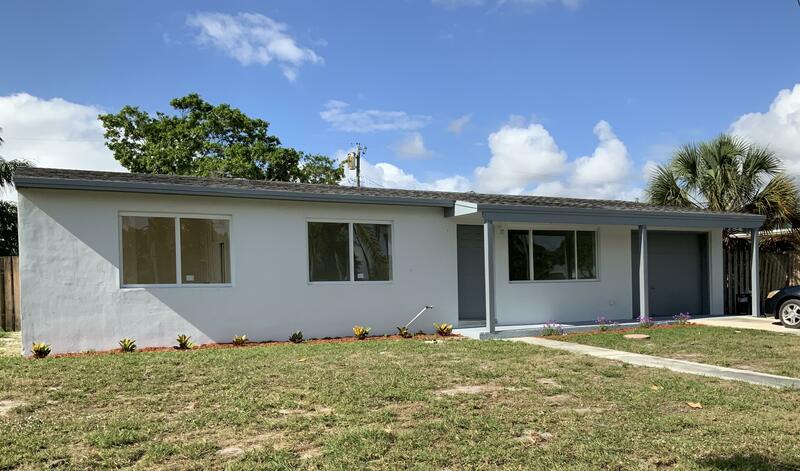 All LAKE OSBORNE HGTS IN homes currently listed for sale in Lake Worth as of 04/26/2019 are shown below. You can change the search criteria at any time by pressing the 'Change Search' button below. "Remodeled inside , APPLIANCES WILL BE INSTALLED UPON EXECUTED CONTRACT,3-2 house with pool,a must see..."